Let's get to the bottom of it. In an in-person meeting, a phone call, or Skype session, we'll talk through the issue you're experiencing and come up with a solution and an action plan to implement immediately for better results. Texting/Messaging: if you're unsure of how to keep the conversation going, ask her to meet, deal with someone who comes and goes, or get a little flirty without scaring her off. Dating: if you're unsure about what to talk about on a first date, where to go on a first (or third!) date, when to kiss her (or how to make a move), how to follow up after a great date or let her down easy after a not-so-great date. Personal: if you're unsure of how to reveal personal information that seems to be a dealbreaker (but doesn't need to be! 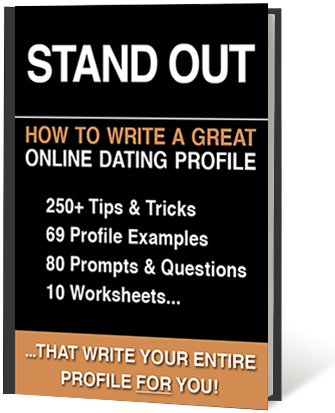 ), how to ask her for personal information, why you keep getting ghosted, how to re-wire negative thought patterns and self-limiting beliefs around dating. What's your current challenge? Let's figure it out so it stops holding you back.